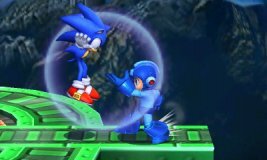 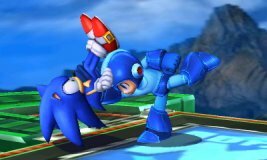 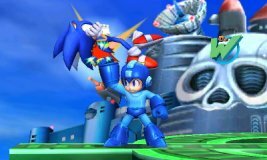 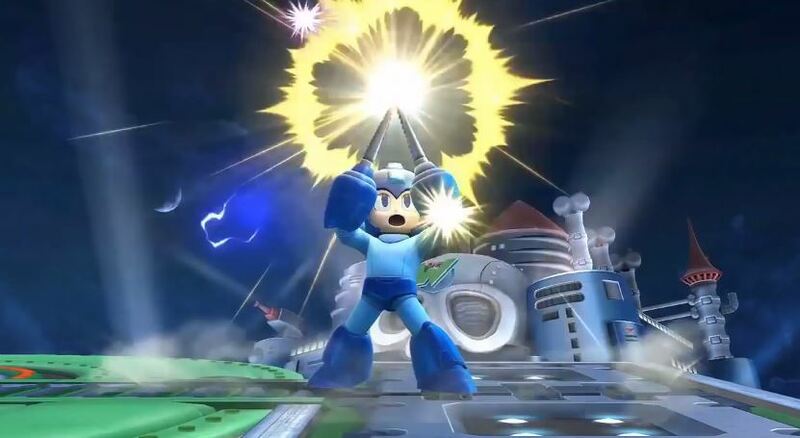 Mega Man is largely a projectile fighter. 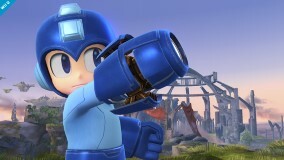 Many of his attacks consists of him shooting or throwing something. 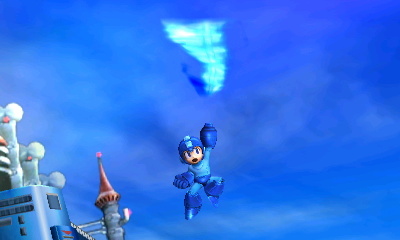 His Up Tilt is the Mega Upper, which is a leaping jump punch similar to a Shoryuken. It has surprising KO power. 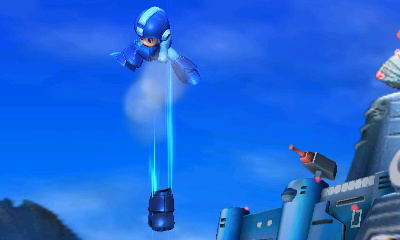 The Crash Bomber latches onto foes before eventually detonating on them. It reattaches itself to other players who touch it. 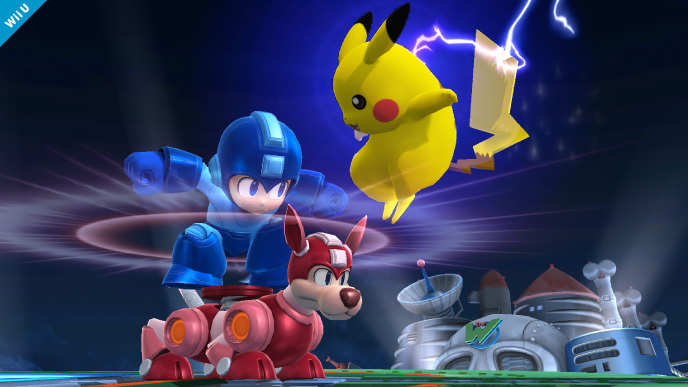 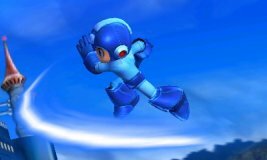 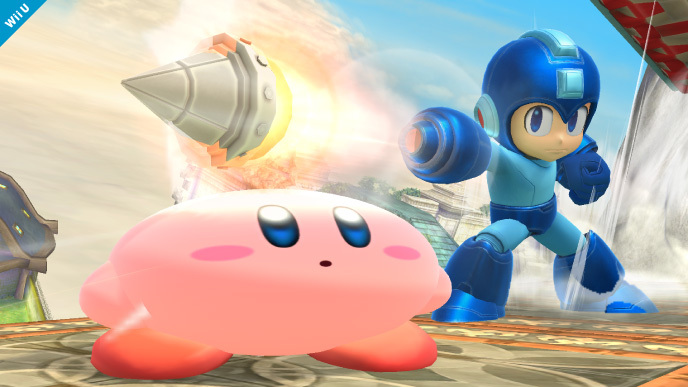 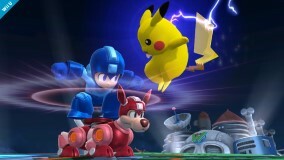 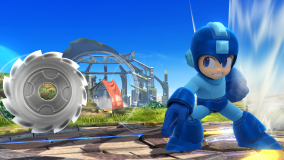 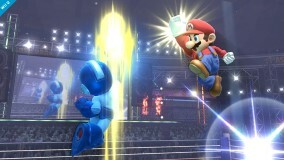 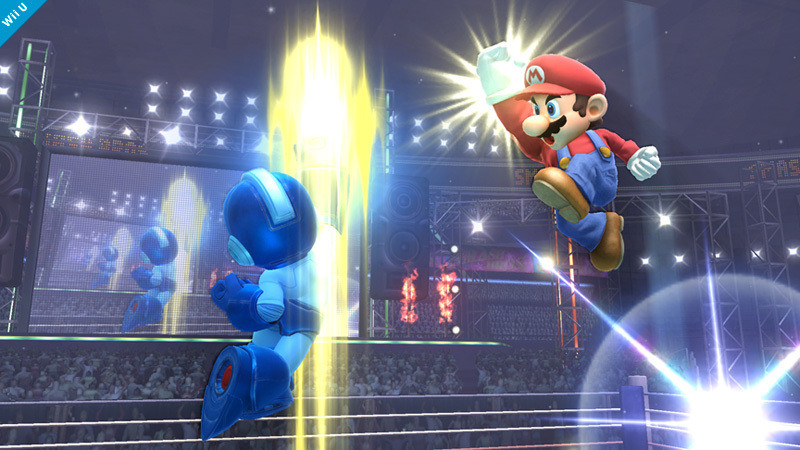 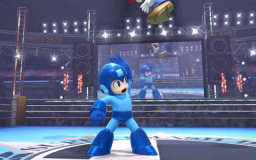 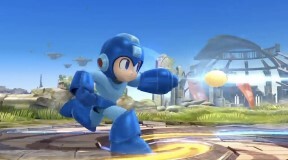 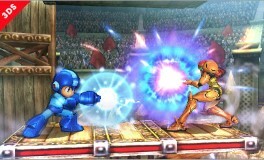 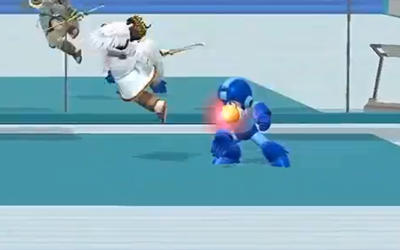 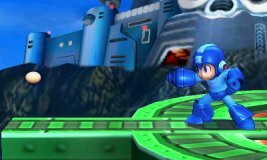 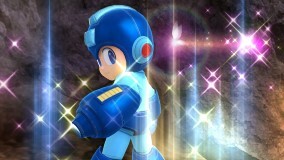 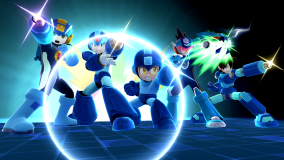 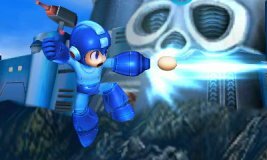 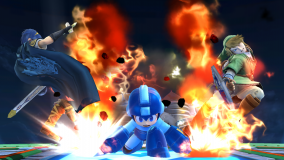 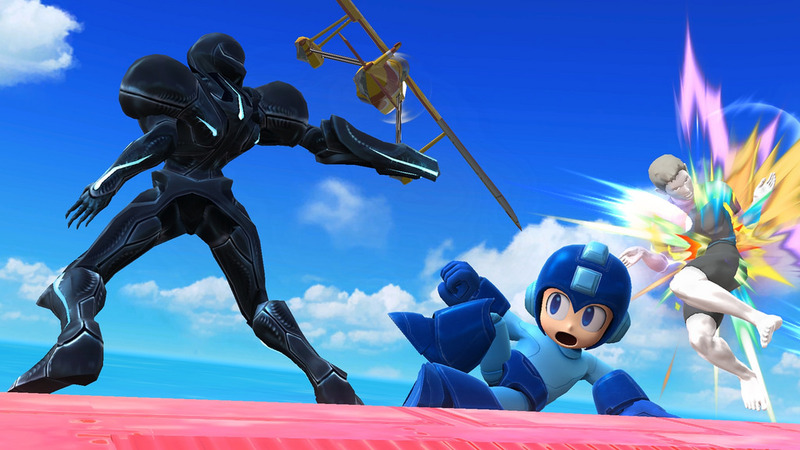 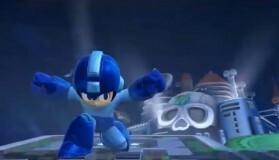 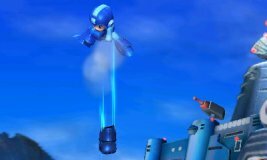 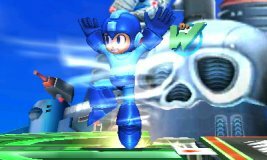 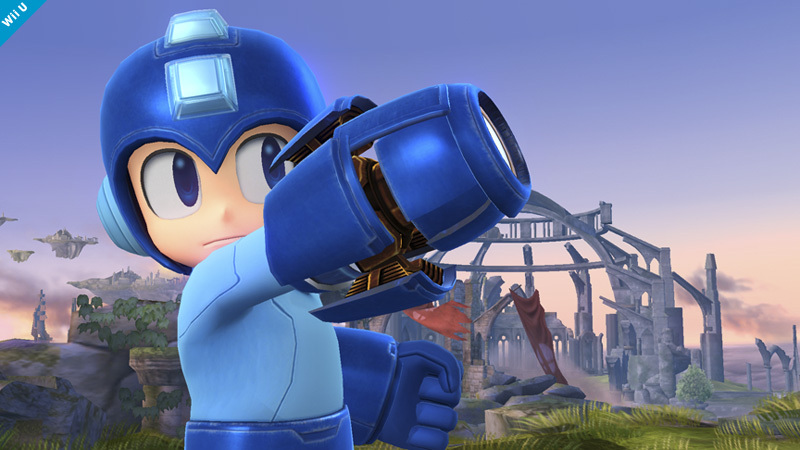 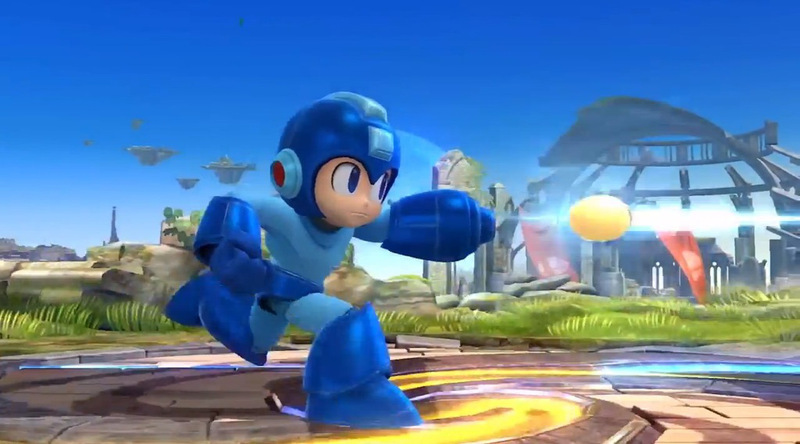 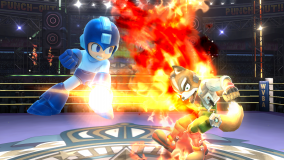 His Final Smash features 5 different iterations of Mega Man blasting enemies with huge lasers.